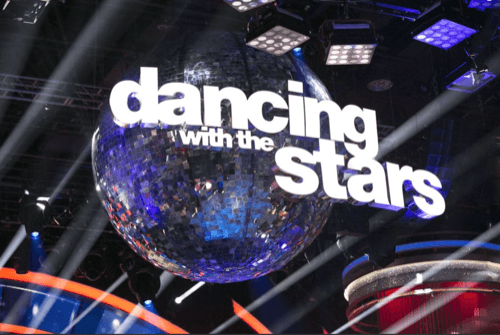 Dancing With The Stars Results and DWTS Elimination: The dance show returned tonight, i.e., 25th April 2016 after a gap of two weeks long voting period on ABC. It is its season 22 on air. Today was a ‘Famous Dance Night’ and the night bid goodbye to a dancing star. Stay tuned for latest DWTS news and updates.